KITCHEN 911 - GET HELP NOW! 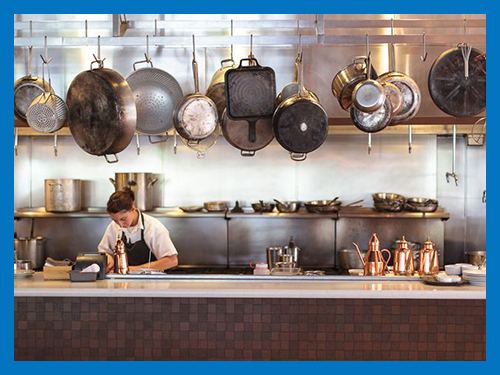 Anybody Can Clean, But We Specialize In Cleaning Kitchens, & We Consistently Do It Better Than Anyone Else. 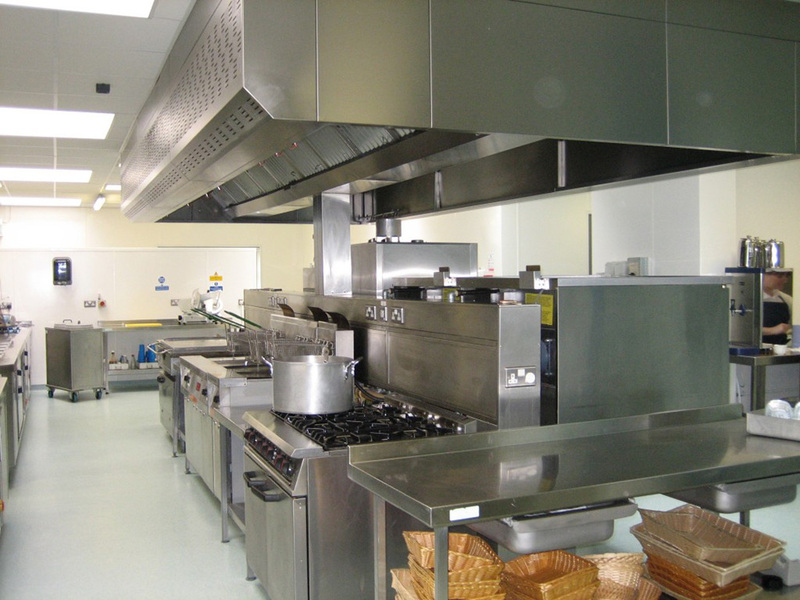 Commercial kitchens pose unique challenges. 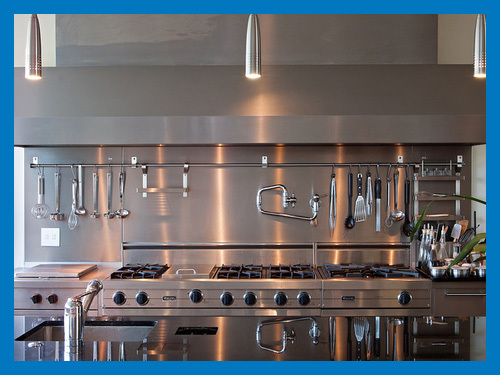 The A Specialist has been specializing in kitchen facilities and kitchen equipment for over two decades. We are proud of our long-term relationships with many of Southern California’s premier food preparation facilities across all market segments, from restaurants, hotels, hospitals, senior living, government, private industry, movie-studio lots to education and many others. In many of the at risk environments where we work, a thorough cleaning is simply not enough — the facility must be sterilized. We utilize the latest breakthrough products in achieving a finished, immaculate environment that is 99% free of harmful bacterial agents. We are the only cleaning company in Southern California that has a Compliance Division. We have current and former Health Department workers on staff. Our customers have the assurance of knowing we are in their corner. We cannot afford for your facility to receive anything less than an ‘A’ for your next regulatory agency inspection. That is why we are The A Specialist. We will DEEP CLEAN your kitchen. We will STERILIZE your kitchen with state of the art equipment. And we guarantee your food and facility will be COMPLIANT. The A Specialist Will Come To The Rescue! Click Here to learn about our not-for profit donation we make on your facility's behalf when you sign up with The A Specialist.